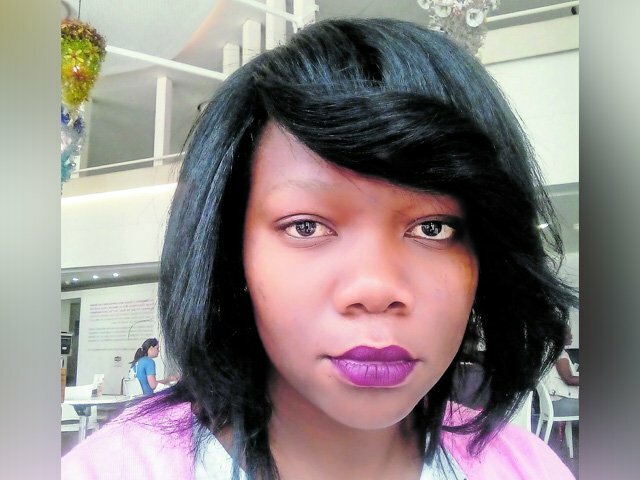 It was an allergic reaction as a child that ignited Sindiswa Lukhele’s passion for medicine and research. “I came across an encyclopaedia in my mother’s books that focused on different diseases and how to treat them. Following multiple doctors’ appointments, I had to refer to the encyclopaedia to understand a doctor’s diagnosis. As child I was fascinated by the pictures of diseases more than the actual treatment, which sparked an interest for me to explore on anything related to human health. It was only when I got to university that I was introduced to alternative medicine as a form of treatment against cancer, which led to an interest on drug discovery,” says Lukhele. A master’s graduate and PhD candidate in clinical microbiology and infectious diseases at Wits University’s respiratory and meningeal pathogens research unit, Lukhele is currently involved in a research study titled Genetic Characterization of Group B Streptococcus Among Colonizing and Invasive Disease Isolates in South Africa, in collaboration with the University of Oxford, UK. She says this achievement is one of her proudest moments.“A surreal moment and a dream come true.” The study aims to identify biomarkers associated with neonatal meningitis and sepsis within a Group B streptococcus genome. Her study has a potential to aid in maternal and neonatal vaccine development to save babies from dying and also reduce the number of stillbirths. She was motivated to pursue research in infectious diseases when her nephew was diagnosed with bacterial meningitis. Lukhele is also involved in a project called Cannabis for Cancer. Adopted from her master’s research, it aims to identify compounds of cannabis sativa that are effective against all types of cancer. A published author who has supervised interns and a part-time master’s student, she also mentors undergraduate students who wish to pursue research in their respective fields.